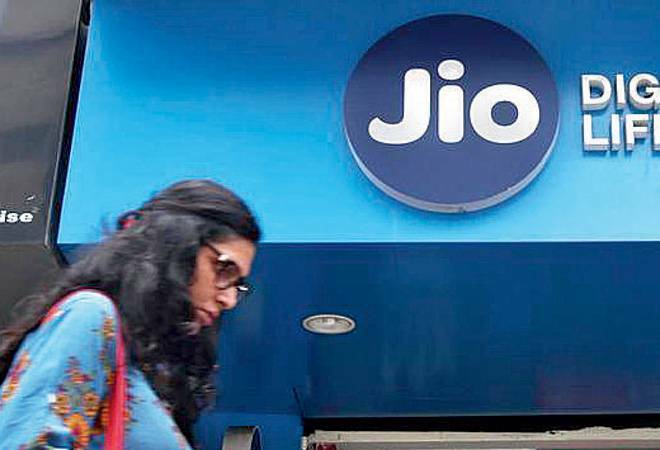 In a deal led by RJio director Akash Ambani, Reliance Industries today signed an agreement for combination of digital music service Saavn with JioMusic to create a digital media platform with global reach having total value of over $1 billion. In a deal led by Reliance Jio director Akash Ambani, Reliance Industries today signed an agreement for combination of digital music service Saavn with JioMusic to create a digital media platform with global reach having total value of over $1 billion. "We are delighted to announce this partnership with Saavn, and believe that their highly experienced management team will be instrumental in expanding Jio-Saavn to an extensive user base, thereby strengthening our leadership position in the Indian streaming market," Reliance Jio (RJio)Director Akash Ambani said in a joint statement. Reliance Industries executed definitive agreements for the combination of Saavn with its digital music service, JioMusic. "The combined entity is valued at over $1 billion, with JioMusics implied valuation at $670 million," the statement said. Reliance will also invest up to $100 million, out of which rupee equivalent of $20 million will be invested upfront, for growth and expansion of the platform into one of the largest streaming services in the world. "The integrated business will be developed into a media platform of the future with global reach, cross-border original content, an independent artist marketplace, consolidated data and one of the largest mobile advertising mediums," the statement said. As part of the deal, additionally, Reliance will be acquiring a partial stake from the existing shareholders of Saavn for $104 million. The shareholder base of Saavn includes Tiger Global Management, Liberty Media and Bertelsmann among others. "Nearly 10 years ago, we had a vision to build a connected music platform, dedicated to South Asian culture across the globe. Our alignment with Reliance enables us to create one of the largest, fastest-growing, and most capable media platforms in the world," Savvn co-founder and CEO Rishi Malhotra said. With a massive addressable market opportunity of over 1 billion users in India and globally, the combined entity plans to invest aggressively to accelerate growth that would benefit all aspects of the ecosystem, including users, music labels, artists and advertisers, the statement said. The combined platform will also build on Saavns Artist Originals (AO) which has delivered some of the top records in India and South Asia.